Show Student ID at the door. How will Mexico’s elections impact the US? Do the issues that matter in Washington DC matter in Mexico City? On July 1st people in Mexico will cast their ballots in what has been dubbed "the biggest election in Mexican history" due to the number of public issues being debated. This election will redefine the role of the government in areas such as economic development, trade, security and energy. 88 million registered Mexican voters will elect their next president from candidates Andres Manuel Lopez Obrador, Ricardo Anaya, and Jose Antonio Meade each with different ideas about the role of government. Also on the ballot is the election of 500 members of the Chamber of Deputies and 128 members of the Senate. On the same day, 30 out of 32 states will also hold local elections. 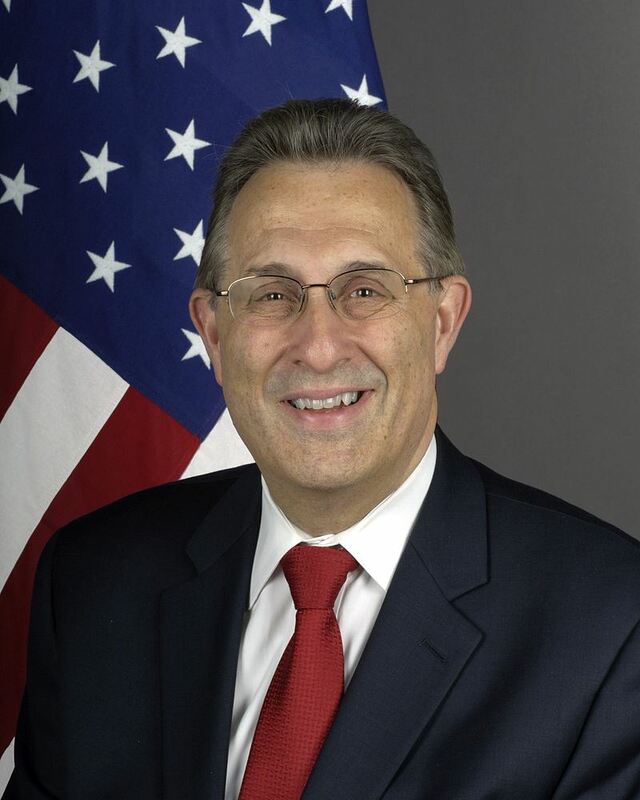 Ambassador Wayne will share his insights based on years of working with Mexican leaders and people.